Do you sometimes have a hard time trying to explain why quadratic equations are important to a 15 year-old? Maybe its the geomorphological processes involved in the shaping of the UK landscape that doesn’t really seem to get your pupils excited in class, or maybe they just don’t seem to think the unzipping of the DNA helix in protein synthesis is of importance to their future. And maybe they won’t have to recall any of this information ever again once their exams are over, but the exams will be approaching. It is always difficult to keep someone engaged with content that they don’t believe is relevant to them, especially if that someone is a teenager. Wouldn’t you love to have an answer to “why do we need to know this? ?” or “Am I ever going to even use this? ?” or even better – have a tool that would prevent those questions being asked in the first place. 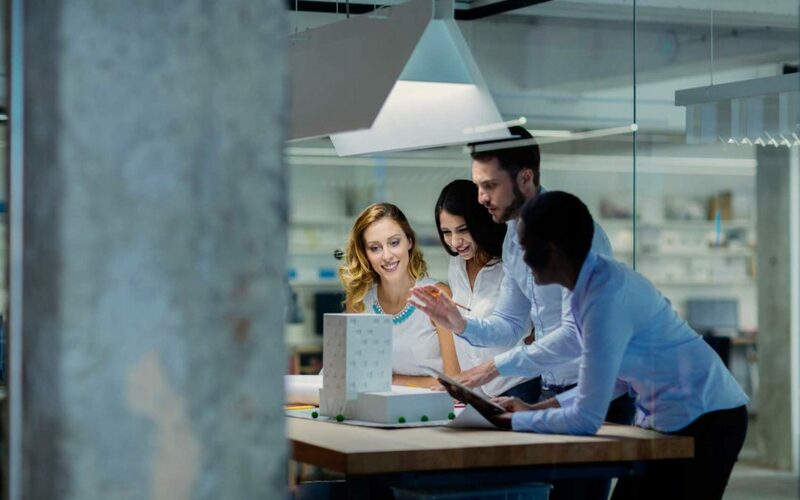 People need motives to stay focused and develop interest in something, and although at times it appears they are from a different planet, the same goes for teenagers. They also have higher knowledge retention when they have found something out for themselves rather than when someone has told them. 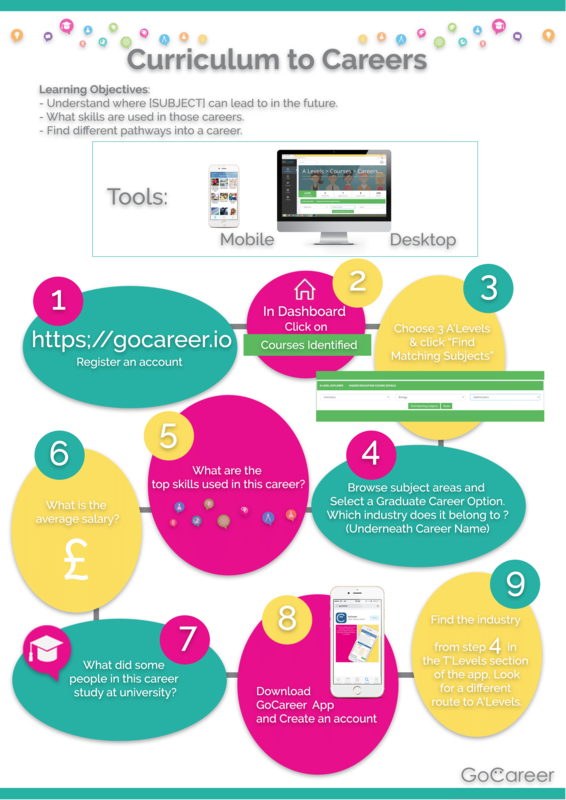 The GoCareer Curriculum to Careers Log gives pupils an opportunity to delve into the world of work linking it back to the subjects that they are studying in the classroom. Instead of you telling them where the subject can lead, this simple task can have your pupils finding out for themselves using interactive tools which they are most certainly familiar with. 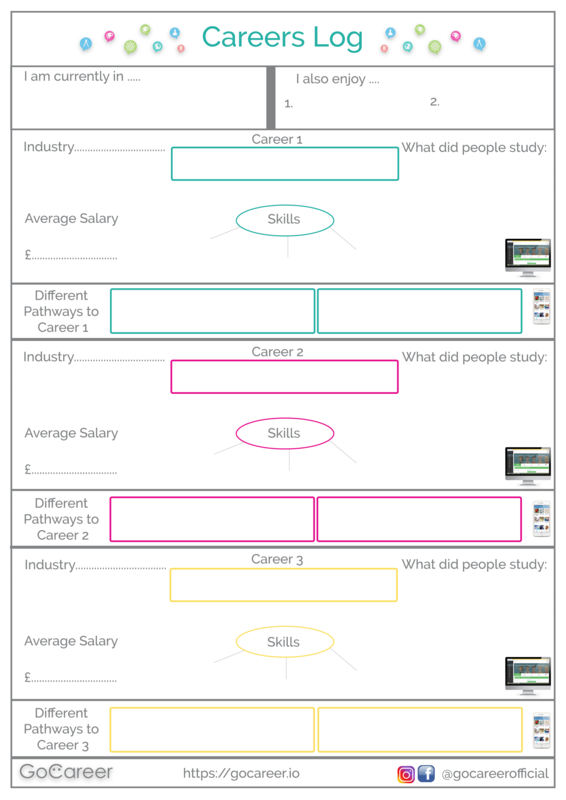 Download the FREE GoCareer Lesson plan along with the GoCareer Log and try it with your class as a 15-minute starter or perhaps as a homework task.